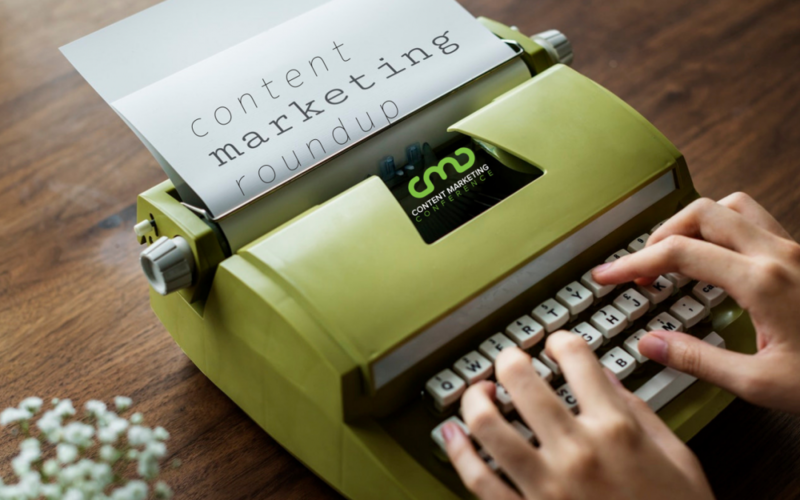 Content marketing in history, improvisation, and Christmas movies highlight this week’s roundup. The strategies and tips for this week include creating realistic marketing expectations, the various stages of the buyer’s journey, and content marketing for startups. For inspiration and storytelling, look no further than the holiday giant, Hallmark, and Benjamin Franklin. And in the latest news, there are mergers and acquisitions, plus an improv theater that wants to rewire your brain to think like an improviser. ​Even if you’ve already used every content strategy, you’ll enjoy this story about a man that surprisingly discovered a brilliant content marketing strategy while going to the bathroom. This article lays it all out: when to reasonably expect to see marketing results and content that goes viral, the five keys to setting realistic content marketing goals, and the ten most common mistakes that can slow down your success. Employing different nurturing strategies is essential for customers at varying stages of the buying journey. This piece provides valuable insight into the buyer’s journey and an informative graphic detailing the six stages. Siege Media’s latest video features Atlassian’s Lead SEO, Kevin Indig, for a conversation about startup content marketing, keyword research, SEO investments, comparison keywords, and how microsites can expand your business. Find out three of the most ingenious and historical content marketing campaigns employed by big businesses since 1900 in this article. Plus, learn how Benjamin Franklin promoted his business with content in 1732. This insightful conversation featuring a panel of marketing and creative professionals discusses the unique benefits and challenges of content marketing and practical solutions for standing out in a crowded marketplace. In addition to being the holiday and original Christmas movie empire, Hallmark shares stories all year long about caring. Marketing director, Ann Herrick, offers five of her best tips for connecting with your audience through storytelling. Get inspired by these eight content strategies recently used by some of the biggest brands that resulted in explosive audience reach. The professional services sector of the famous improv theater, Second City, has partnered with the University of Chicago to help professionals “think” like improvisers to process ideas and creatively navigate through business challenges. The recently announced merger of Skyword and TrackMaven will create a platform providing additional analytics and tools that combine traditional content marketing with publishing on social media. A global consultancy, Accenture Interactive, acquires Brazilian content marketing agency, New Content, in a move that Accenture says will help meet client needs for a more “content-led experience” approach.